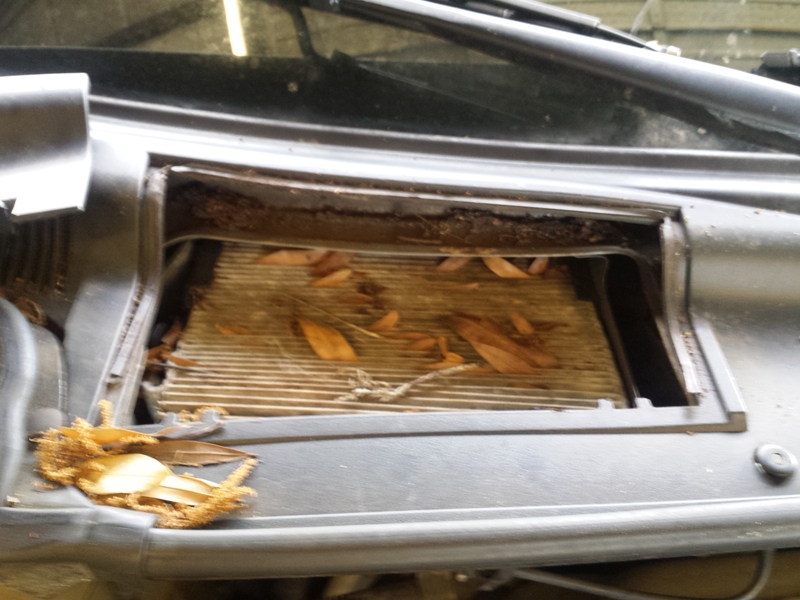 Does your vehicle have a cabin filter? 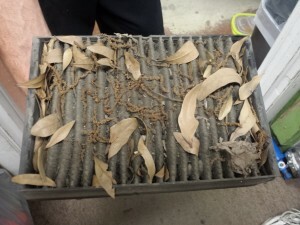 One thing that is often overlooked and can have an effect on the cooling of your truck cab is the cabin air filter on a lot of late model trucks and cars. In fact, most people don’t even realize that they have one. The filter cleans the air that comes through the ventilation system. It catches the dust, pollen, and other airborne materials. 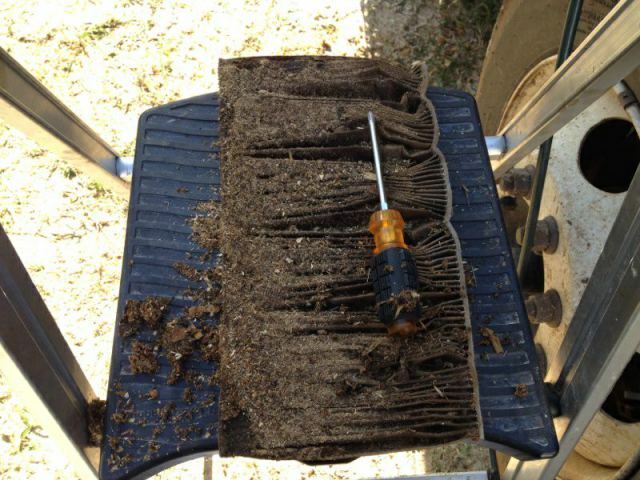 If the filter is not changed on a regular basis, it can become clogged and restrict the air flow. We have seen some filters so clogged with material that it was a wonder how they got any air flow at all. Once we make the customer aware that the filter is there and can be changed fairly easily, they will always have clean, cool air flowing through their cab. 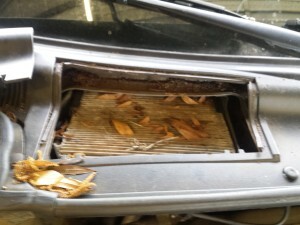 We have a good line of cabin filters in stock. 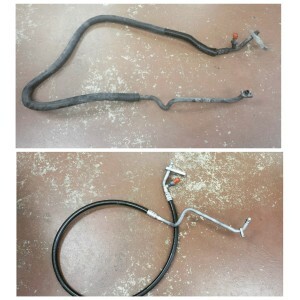 Can’t find that hose, we’ve got you covered! Every day we have someone looking for a hard to get hose assembly that the dealer or other outlets just don’t seem to make anymore. Every day we give them the “solution”. For years we have been fabricating and repairing hoses for vehicles that had hard to find assemblies, including aluminum manifold assemblies. 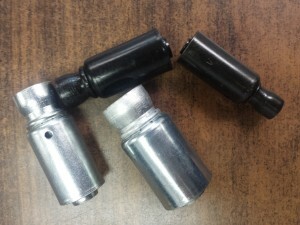 We take the customer’s old hose and cut the actual rubber away from the metal fittings, braze ferruled fittings to the metal, and then crimp on new hose. Presto, good as new! This all sounds easy enough, but remember there is considerable time and effort that go into the process. After cutting the rubber away, the metal is bead blasted, and then new fittings are brazed on. Next, it is sent back over to the bead blaster to again clean it up, before going on to the crimping process. There is a great amount of time doing this, and the customer must get charged for it. However, it’s still cheaper than most factory assemblies, AND it’s available! Why won’t you sell me refrigerant? Are you using the right type of o-rings?